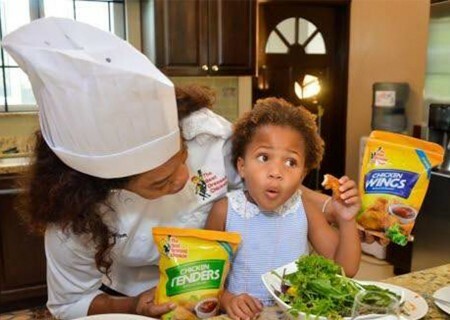 ​Photo caption: LC, seen here with Chef Jacqui Tyson, is delighted with her BDC Breaded Wings & Tenders that she prepared for mom. 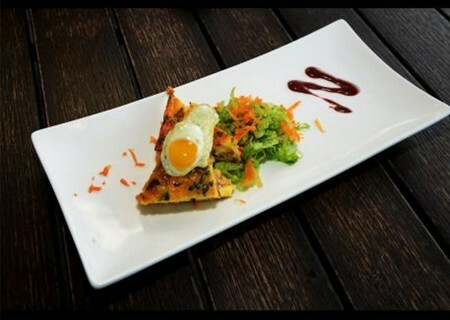 ​Photo caption: The Hamilton’s Smokehouse meat lover’s paradise frittata at the Uncorked Mother’s Day Brunch - baked with the Black Forest Ham, smoked sausage and topped with a quail egg. 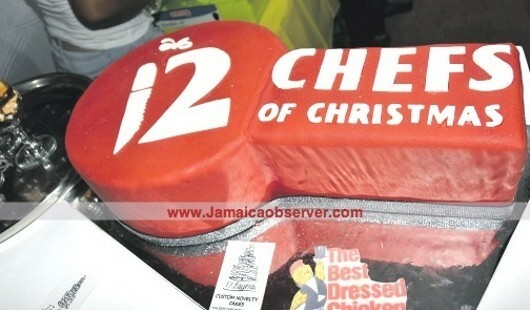 Now in its third year, the promotion offers customers who buy The Best Dressed Chicken a chance to win Christmas dinner prepared exclusively by 12 of Jamaica’s best chefs. 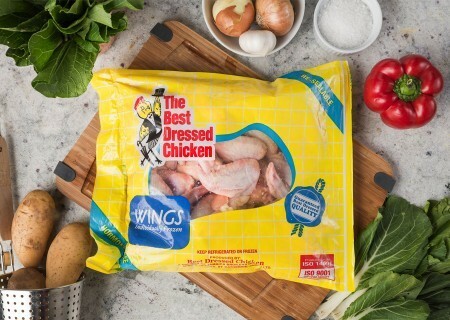 If it’s beginning to feel a lot like Christmas, that’s because The Best Dressed Chicken has once again launched its 12 Chefs of Christmas campaign. 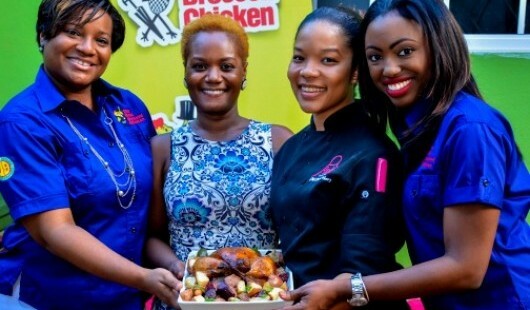 The launch, which took place Friday last at Emancipation Park, New Kingston, has made a departure from the first two editions, wherein each of the 12 chefs would deliver gourmet Christmas dinners to the homes of the winners. 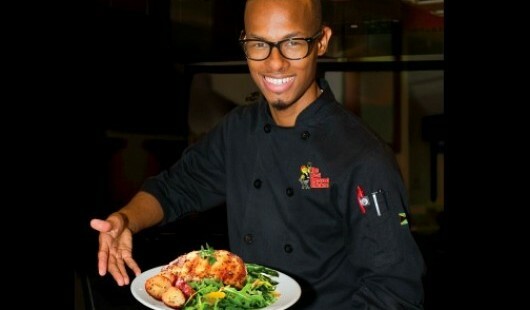 This year, all 12 winners and their guests will instead be feted at a grand dinner, complete with a personal chef. 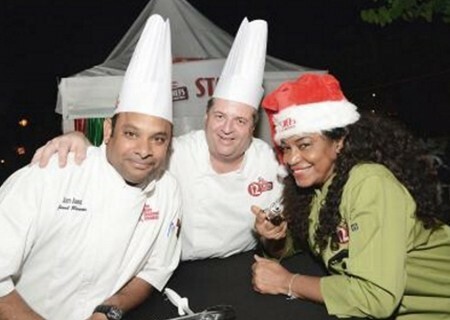 The Best Dressed Chicken 12 Chefs of Christmas heated up homes across the island with deliciously imaginative holiday dinners valued at $100,000. 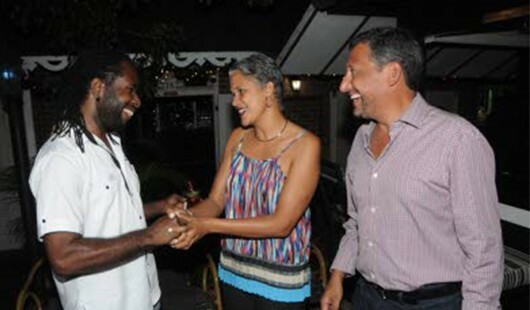 The al fresco dining area of the Grog Shoppe Restaurant at Devon House in Kingston provided the perfect ambience for The Best Dressed Chicken ‘12 Chefs of Christmas’ thank-you dinner, which took place Thursday last. New year, new trends on the horizon! 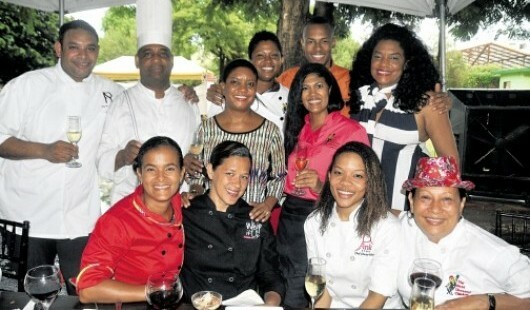 With an ever-expanding palate for all things epicurean, Thursday Life checks in with a few of our local chefs and caterers for their thoughts. 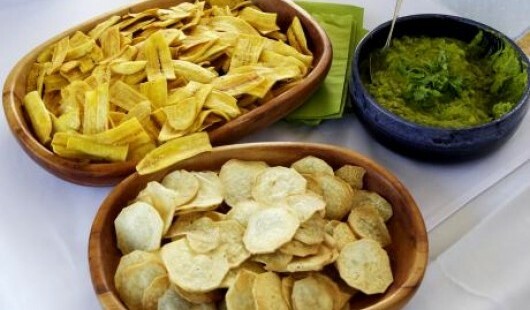 What an amazing culinary year we’ve had! Indeed, we’re pretty amazed that we got it all covered, and are still smiling. Our 17th annual Table Talk Food Awards unearthed scores of culinary gems and we are thankful that it forced other publications to take a look, too… It’s all good! For, monies spent in our parishes benefit all. We continue to applaud each and every one of our parish judges. 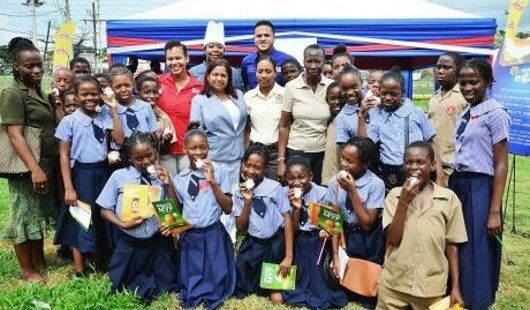 The grounds of the Mount Plenty Organics Farm in Orange Hall, St Ann, presented a rustic, rich and radiant backdrop to the inaugural staging of an exquisite evening of ‘Food, Art and Goodwill’ suitably titled Farm to Table. 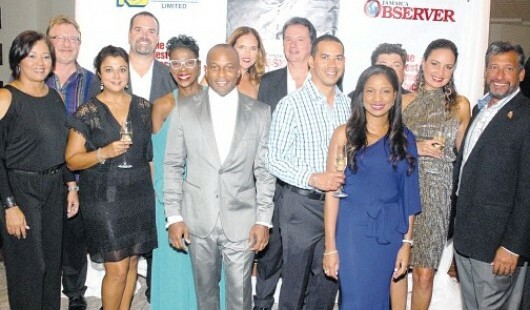 What started as a conversation based on wishful thinking, two years ago at Camana Bay, Cayman, became a pinch-yourself type of moment on Thursday, November 5 when the Jamaica Observer Table Talk Food Awards Cayman Islands made its debut inside a capacity-filled Golden Sun Ballroom of the Grand Cayman Marriott Beach Resort.